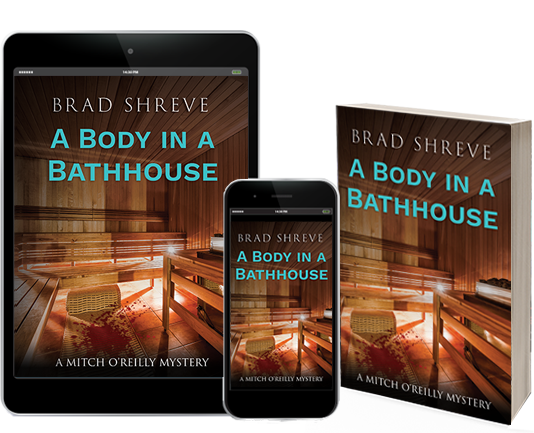 Author Brad Shreve's novel A Body in a Bathhouse now available! "If you're into PI books - this is one to grab! It's creative and will keep you engaged to work beside Mitch in his personal and private life for success". "I loved the twists and turns in this book. I’ll admit I didn’t figure out who the murderer was till near the end. Good story with a lot of characters intriguing in their own right. Little bit of romance. Overall a good whodunnit". "Following a character around while they ask questions should not be this enjoyable." 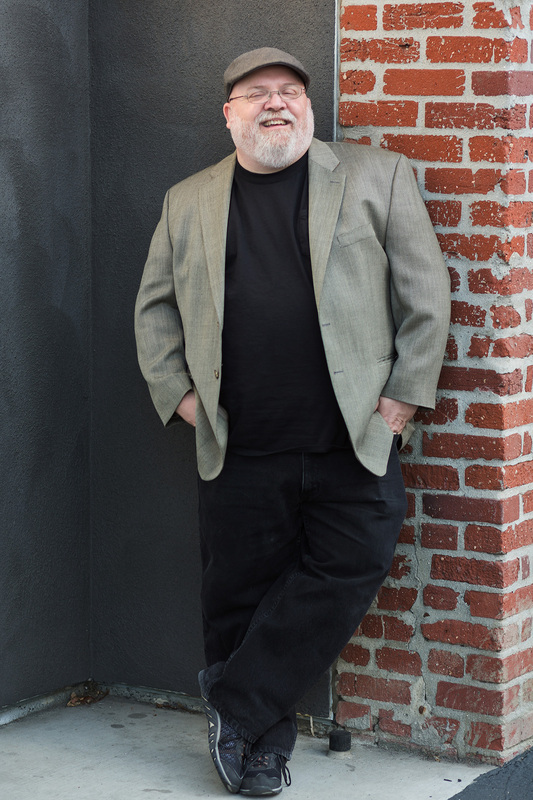 Want to be the first to know more about my writing and book releases? Sign up to receive email notices with no worries. I hate spam as much as you. After growing up in Michigan and North Carolina, I crisscrossed the country while working in the hotel industry. In addition to working in hotels as a bellman, front desk clerk, and reservation call center director, I managed coffee houses, waited tables, sold potato chips off a truck, and even hawked pre-burial funeral plans. Where the Wild Things Are by Maurice Sendak developed my first interests in art and storytelling. I’d spend hours on the floor sketching and painting and writing stories. My Side of the Mountain by Jean Craighead George gave me my first inklings that I’d like to be a novelist someday. Authors Lawrence Block, Sue Grafton, Gregory Mcdonald and Robet B. Parker, influenced my love of mystery. I was delighted when I discovered the gay mystery subgenre and the list of writers who inspired me to follow this more comfortable direction are too numerous to mention. Though my interest in writing began at an early age, entering the hotel business soon after graduation steered me in a different direction. The secretary, the big office and a prestigious title were great for the ego but weren’t all that fulfilling. As a grownup I was thinking of what I wanted to do when I became a bigger grownup and the answer was obvious. My fingertips have been on the keyboard ever since. I’m a proud dad, beach bum, and coffee house squatter. I currently live in the Los Angeles South Bay with my husband, Maurice. On the verge of bankruptcy, private investigator, Mitch O'Reilly, takes any gig that comes his way, while running his Eye Spy Supply shop in a forgotten Los Angeles strip mall. After two tours in Afghanistan, Mitch's life amounts to operating his store, coping with his fun loving sister, Josie, and scoring with anonymous men he meets online. That changes when he gets a big break. A beloved comedy scriptwriter is murdered in a bathhouse and Mitch is hired to prove the innocence of the club custodian. Adapting from a two-bit gumshoe to a high profile sleuth proves more challenging than he expected. As if Mitch didn't have enough to deal with, charismatic bathhouse operator, Trent Nakos, enters his life. After a heartbreaking past, the manager is the definition of a man the brooding P.I. actively avoids. Following leads from sprawling mansions to sketchy hoods is demanding, but becomes more troublesome when deadly threats jeapordize the biggest opportunity of his career.